Why not make printing more enjoyable and pain free. The MG3660 offers you an everyday solution for producing quality prints, copy and scans at home. Remove the need for unsightly cords with easy Wi-Fi functionality and connect your printer with Canon's Easy Photo Print app and Apple AirPrint. The MG3660 comes with an array of creative and convenient printing software ensuring that no matter the task the MG3660 is up for it. Streamline your printer for a quicker and stress free set up. Now with simpler Wi-Fi settings and simultaneous operations, you'll be up and running in no time. Auto 2-sided printing is convenient and eco-friendly printer function that helps to conserve paper. Printer settings can easily be adjusted whether its done via the printer driver or printer interface directly. 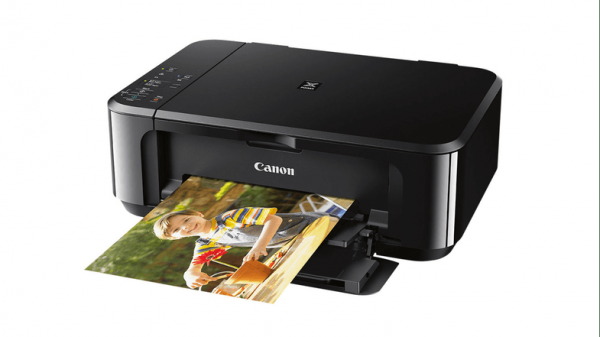 Easily print with the newer smart device application Canon PRINT Inkjet/SELPHY. Using a Wi-Fi connection, it’s the perfect way to perform simple printing especially for those who have printers without a display. 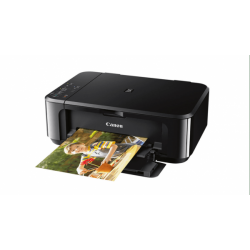 Enjoy the convenience of having a printer, scanner and copier all in a single device with the Canon Pixma MG3660.